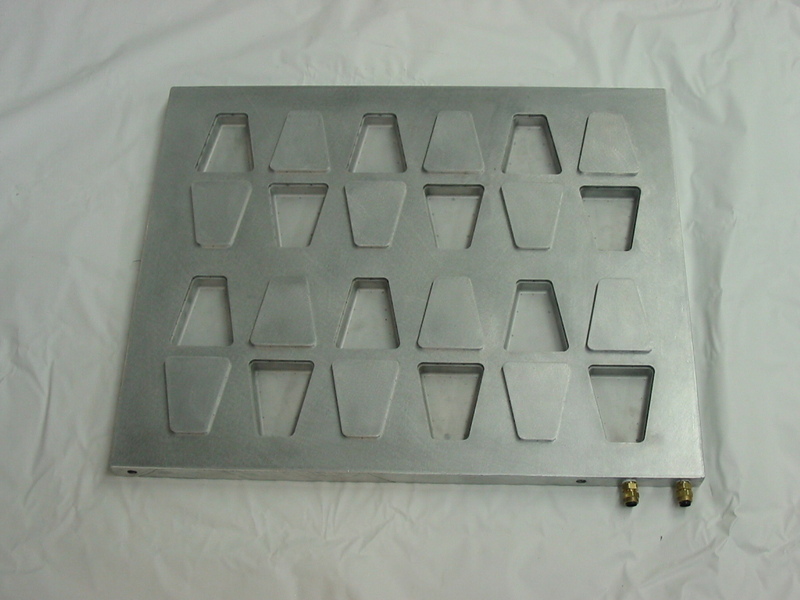 Stellar Products Inc. makes the highest quality Thermoforming Molds (commonly called Vacuum Molds). 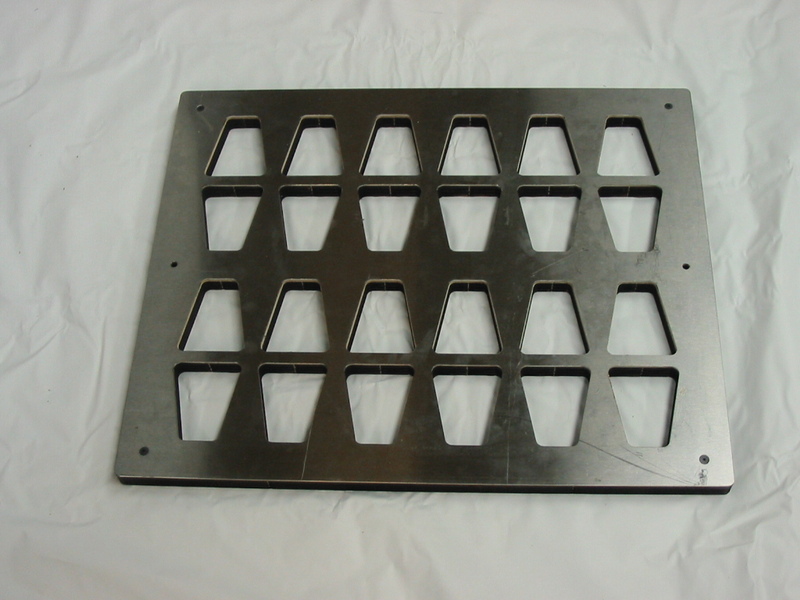 Using state-of-the-art Computer-Aided-Design (CAD) and Computer-Aided-Manufacturing Software in conjunction with the latest high speed multi-axis machinery, we can provide prototype and production tooling in days as opposed to weeks. Our dedication to quality, detail and reliability has kept our customers satisfied and productive. 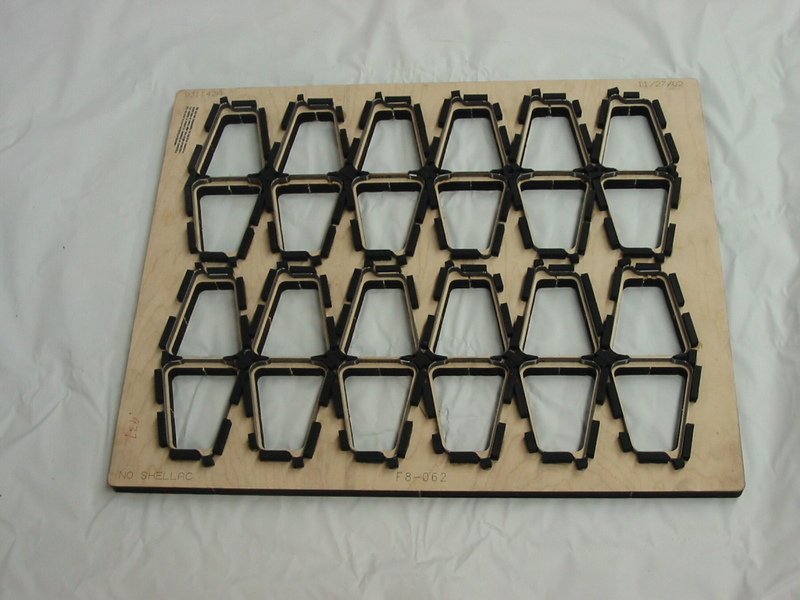 These are combination tools that allow a film of material to be vacuumed formed to a specific configuration prior to RF (Radio Frequency) heatsealing the material to another piece of material. A single tool performs both the vacuuming and heatsealing thereby eliminating handling and secondary operations. By adapting an RF heatsealing machine with a vacuum pump and index system, the operation can be automated for large production runs. Liquid or sponge filling can be placed in the formed article prior to heatsealing.